A set of tools is better than an empty shed. Here at Tiger, we believe it’s better to be over-prepared rather than under. That’s why we supply top-shelf, dependable rice cooking wares to professional kitchens all around the world. 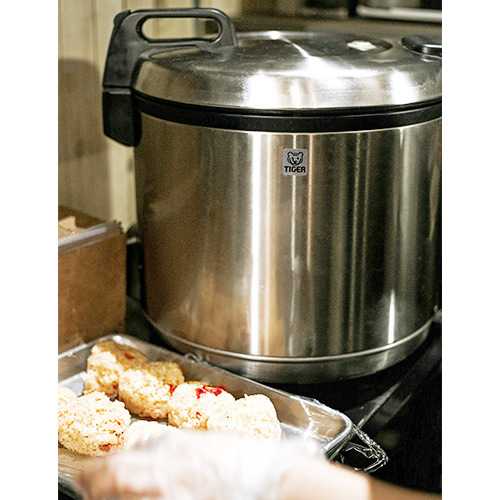 The Tiger JNO-A36U is the perfect commercial rice cooker and warmer for any sized restaurant. 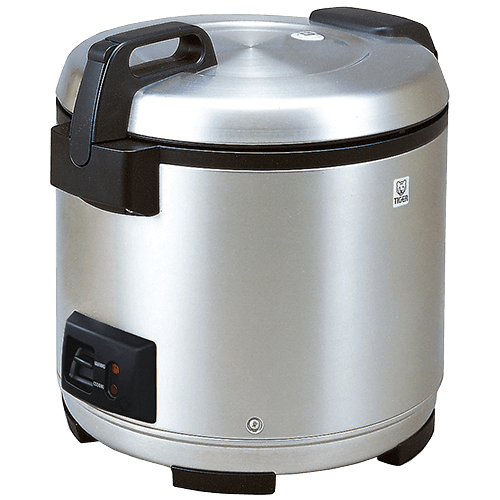 It has a capacity of 20 cups dry rice (40 cups cooked) and its stainless steel body makes it durable even against the roughest restaurant conditions. 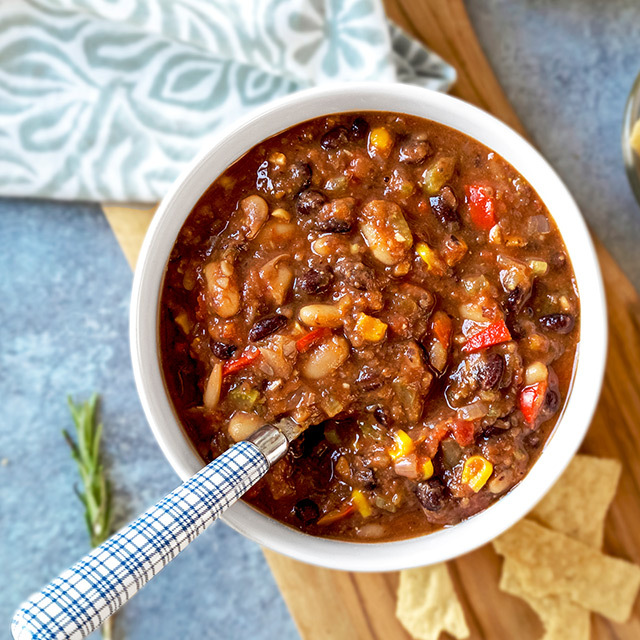 The thick 1.8mm inner pot helps distribute heat evenly and the silicon mat included with the unit prevents the rice from burning on the bottom. The attached moisture collector is a convenient way to remove condensation from the rice, keeping it evenly fluffy. Cooking rice with it is very simple – add rice and then water up to the indicated water mark in the inner pot, place the inner pot in the rice cooker and press the lever into Cooking mode. After the rice finishes cooking, it will automatically switch to the keep warm mode for the rice to be left warm up to 12 hours for convenient cooking. Product includes an extra-large rice spatula, removable power cord and a 6 oz. measuring cup used to measure rice.